BBC World Service - In the Balance, Is Italy Failing its Youth? Is Italy Failing its Youth? What needs to be done to provide jobs for Italy's young people? 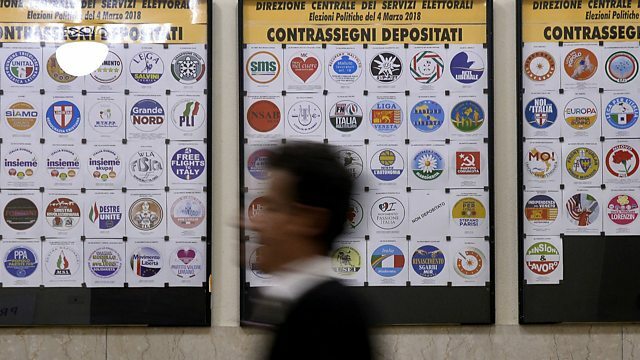 Italy's upcoming general election is being seen as the latest test of a populist upsurge in Europe. Manuela Saragosa is in Rome to hear what young people want from the election and the economy. Italy has one of the highest youth unemployment rates in Europe and many young people leave the country to find work. So do politicians have any answers for young people searching for their first jobs? Manuela hears from students, an employer, and a grass-roots politician about what's at stake for the economy.